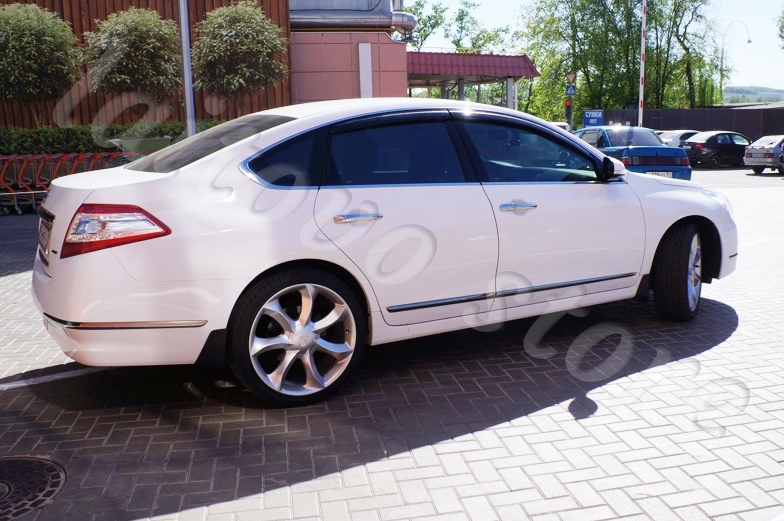 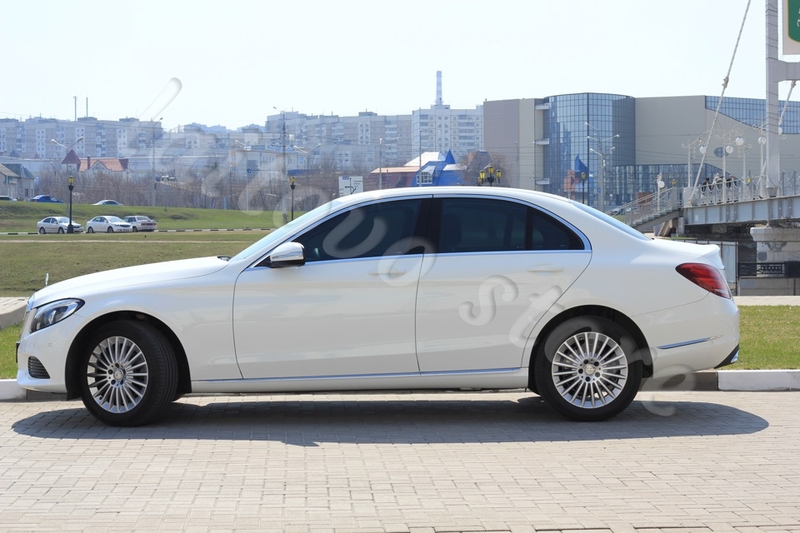 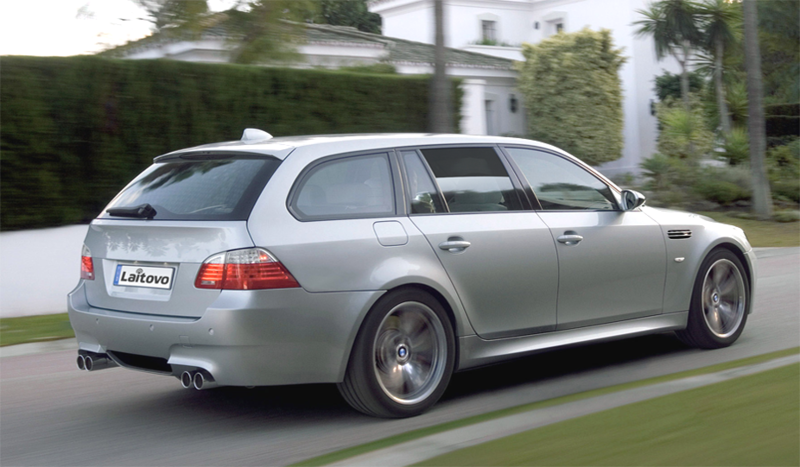 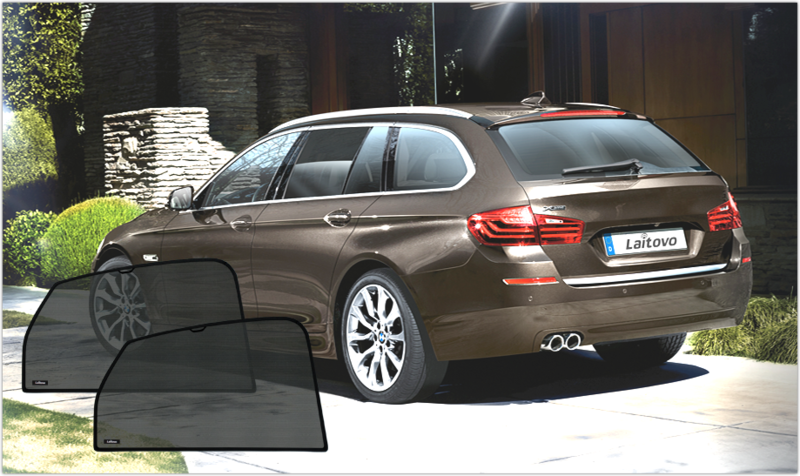 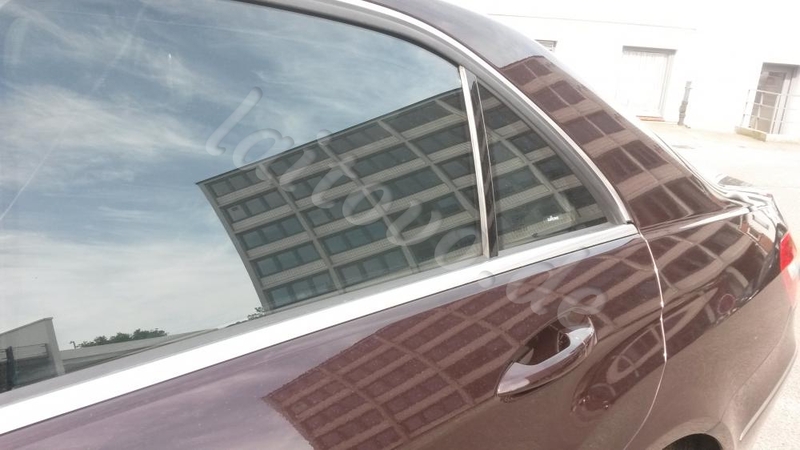 Laitovo is a worldwide famous brand of the producer of protective screens for automobile windows. 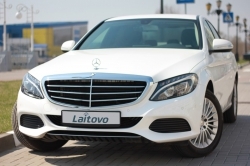 Laitovo head office is situated in Hamburg. Today, Laitovo has sales in Europe, the Middle East, Central and eastern Asia. 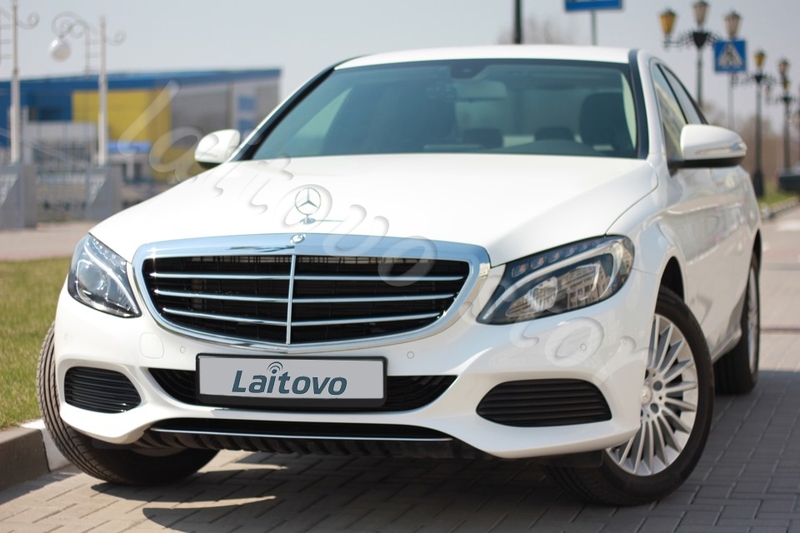 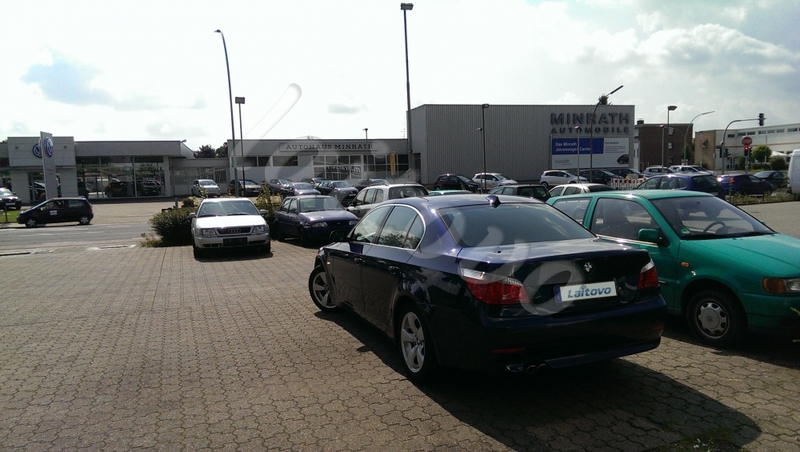 The central office of Laitovo Manufactory Trading & Service GmbH is located in Hamburg. 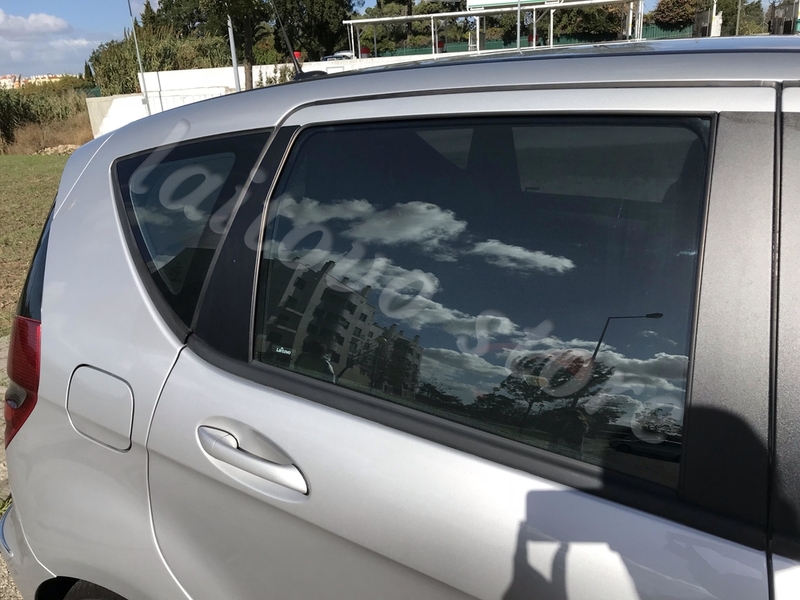 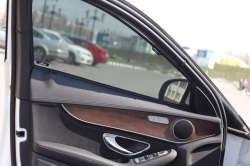 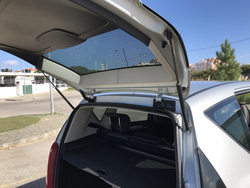 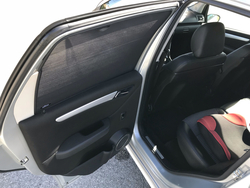 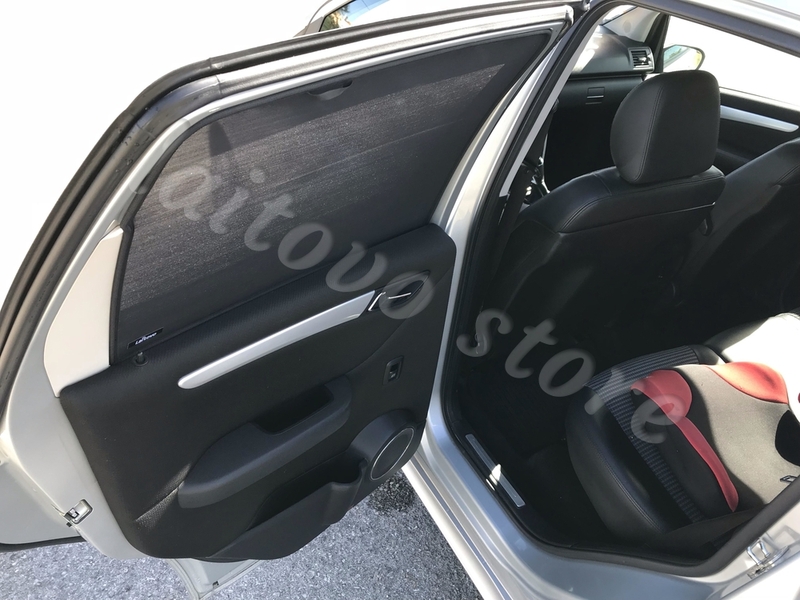 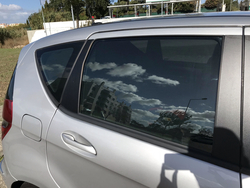 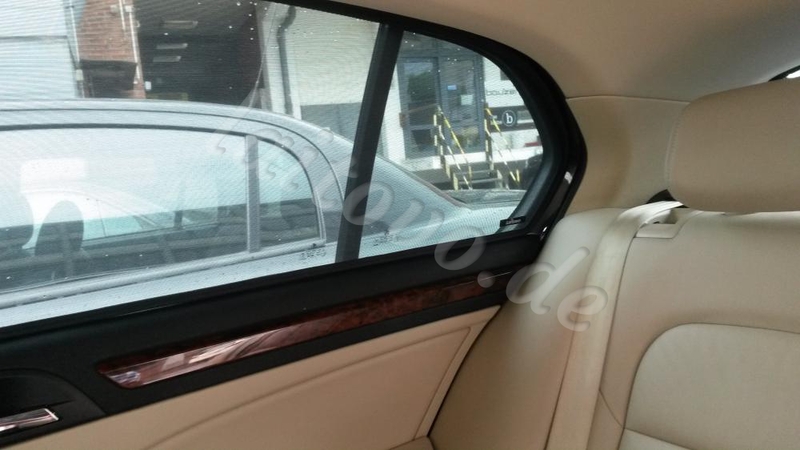 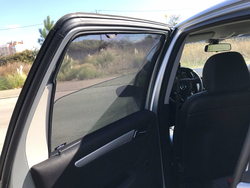 Protective screen Laitovo is a solid metal frame with elastic wear-proof fabric, which is installed into the car aperture. 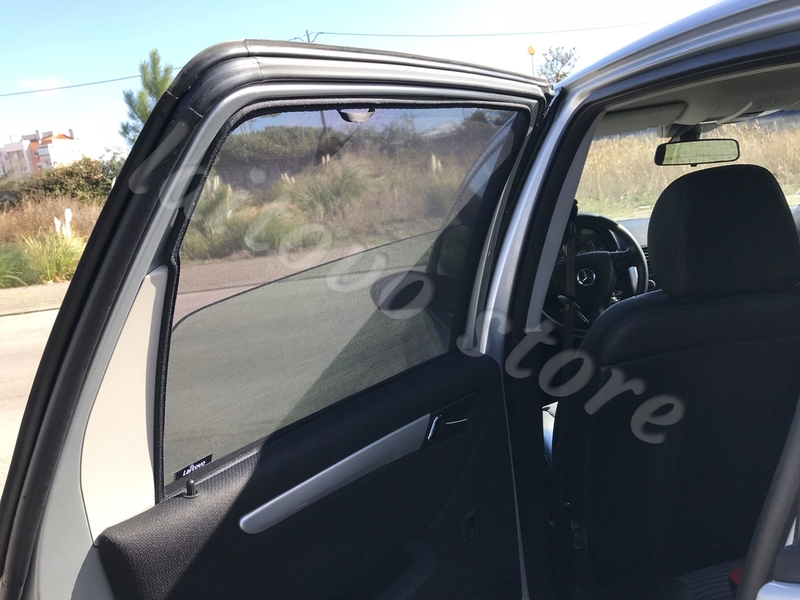 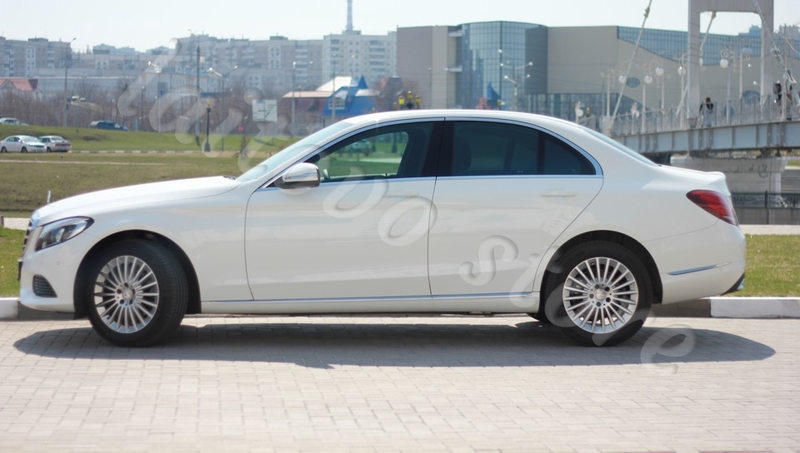 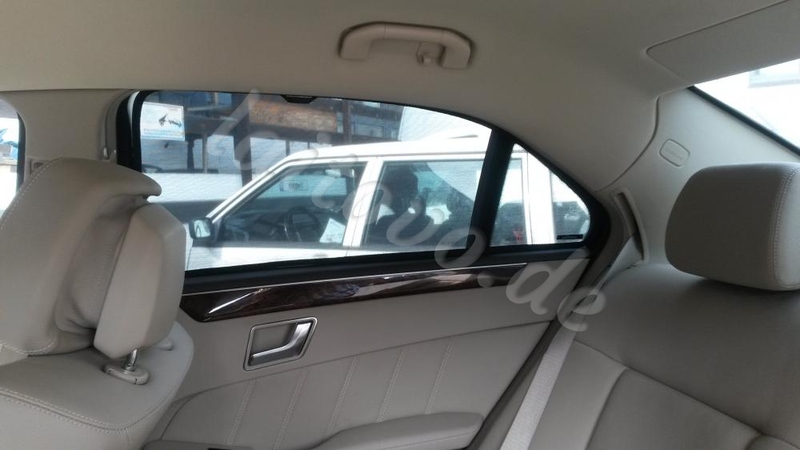 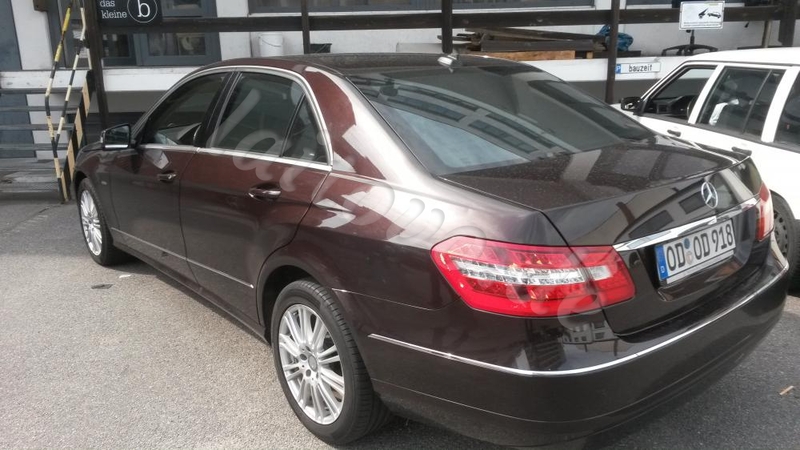 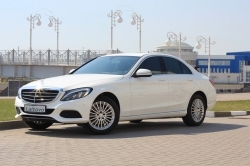 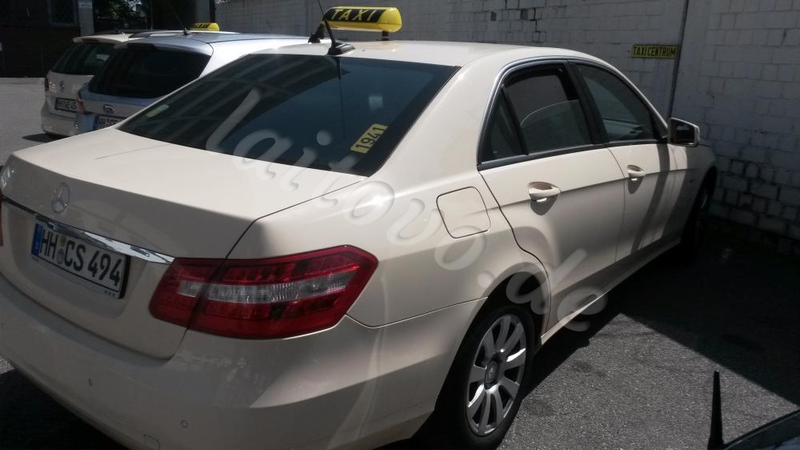 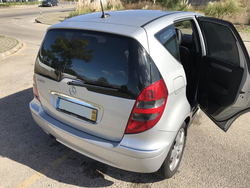 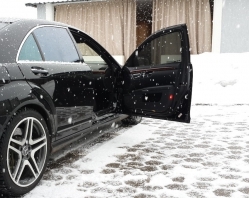 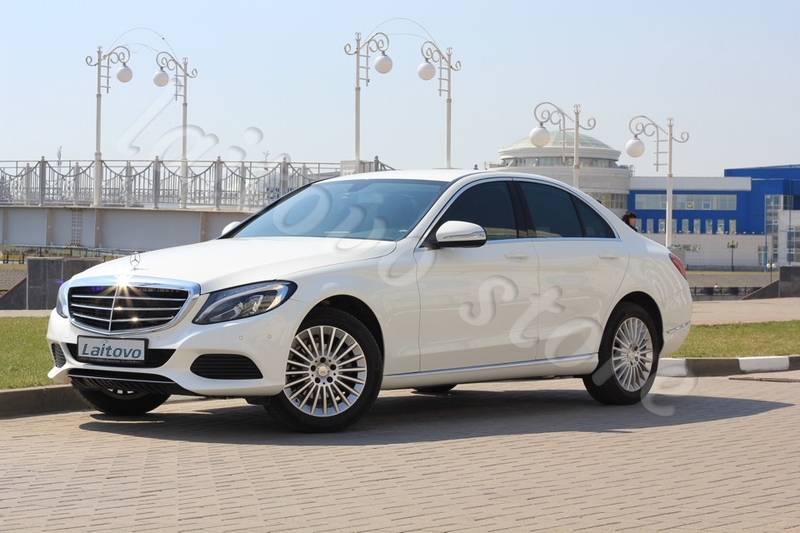 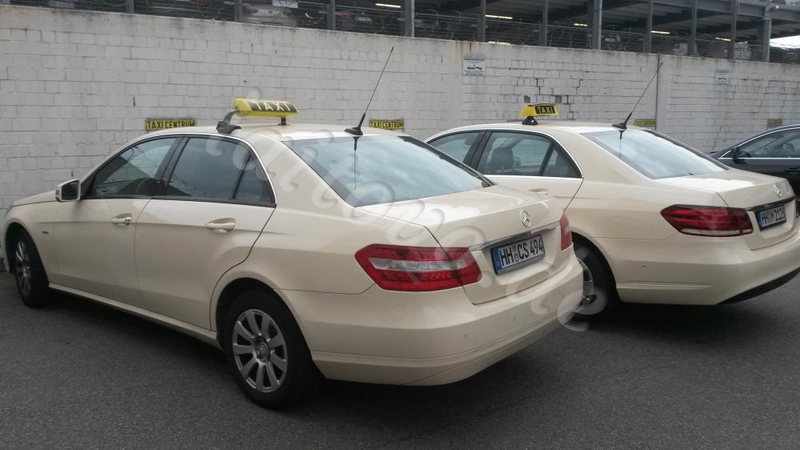 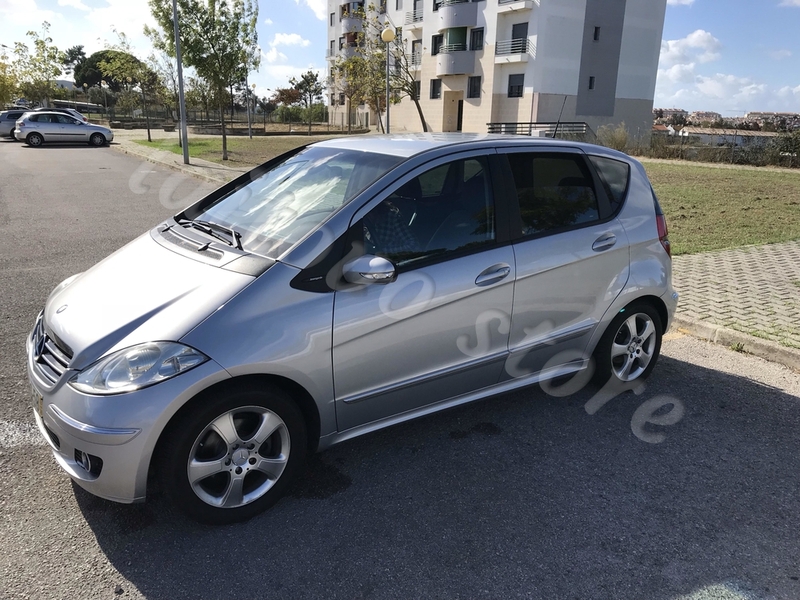 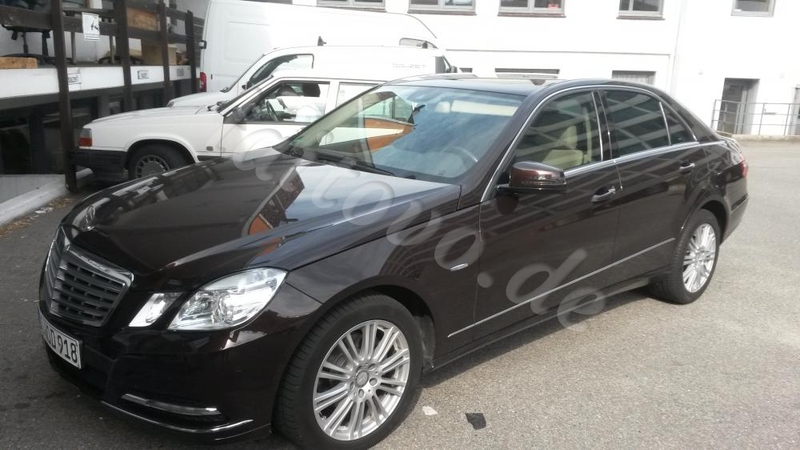 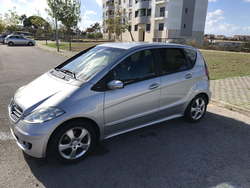 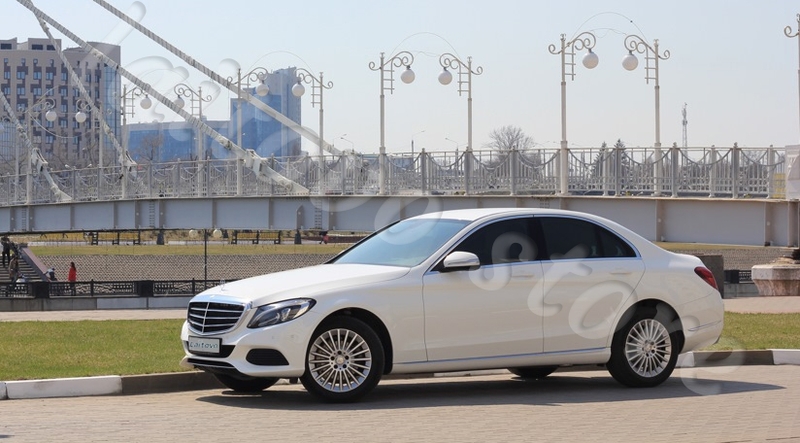 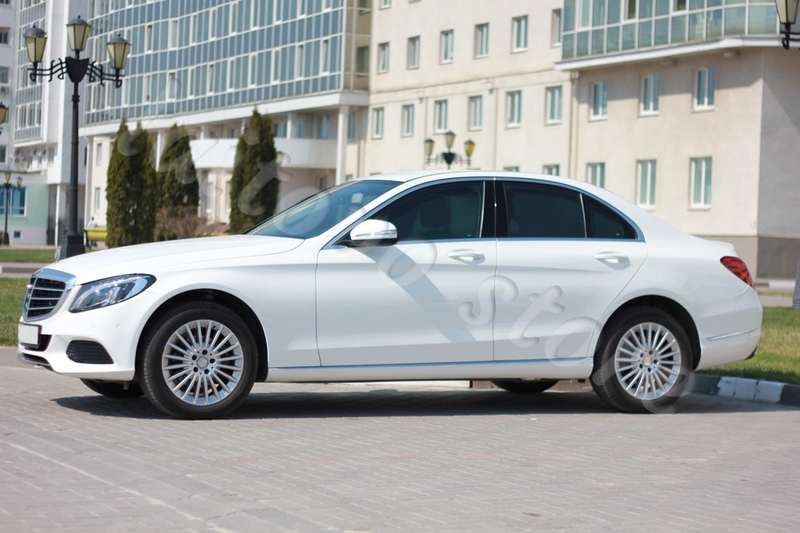 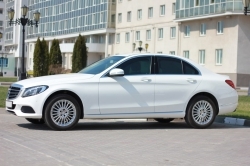 It is designed to protect the driver and the passengers from the sun rays, dust, views of people around and lets you enjoy driving with open windows but feel comfortable. 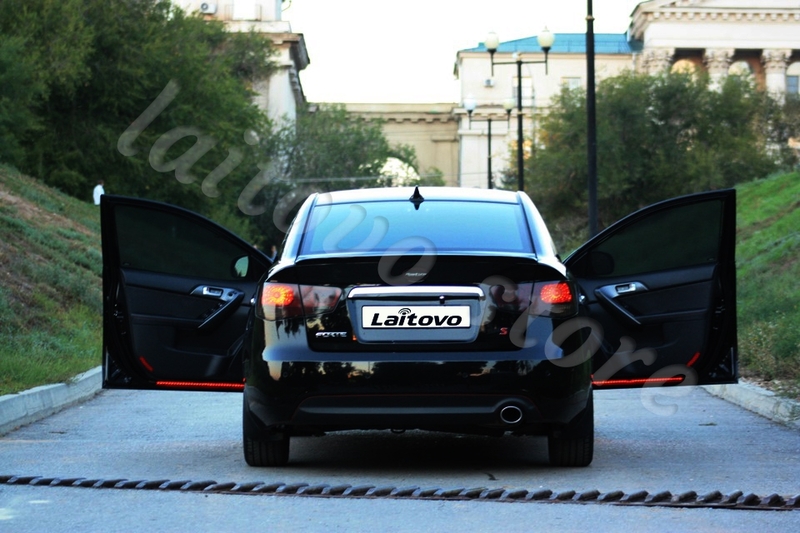 All Laitovo products are protected by copyright.